Bowser’s beloved, spoiled son sports a bandana with a large mouth drawn on it, likely an effort to appear more menacing. 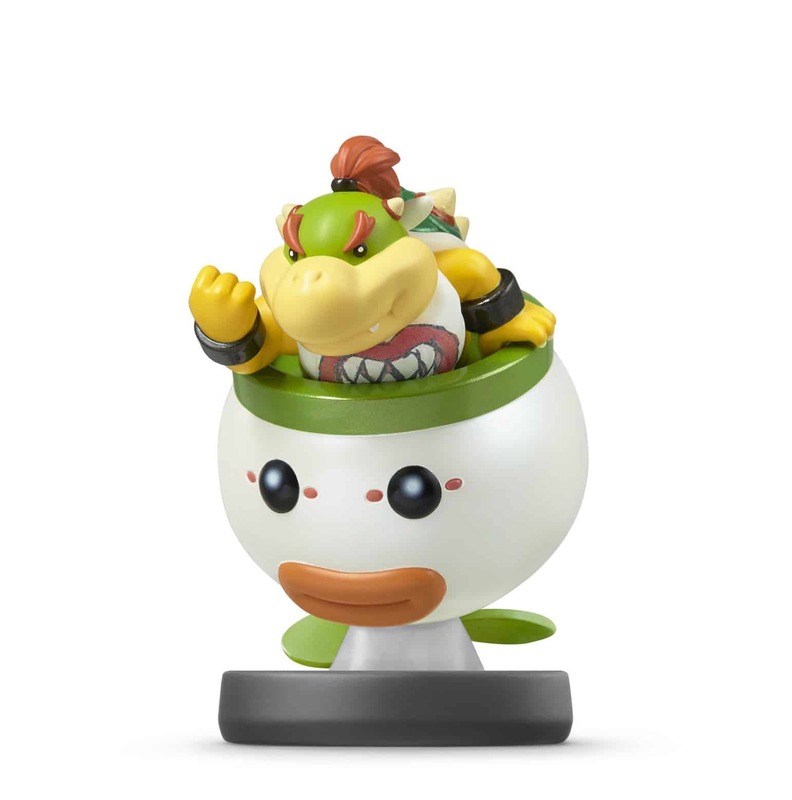 Like his father, Bowser Jr. longs to take Mario down, and he always seems to have new tricks up his sleeve. He often fights from inside his heavily armed Junior Clown Car.